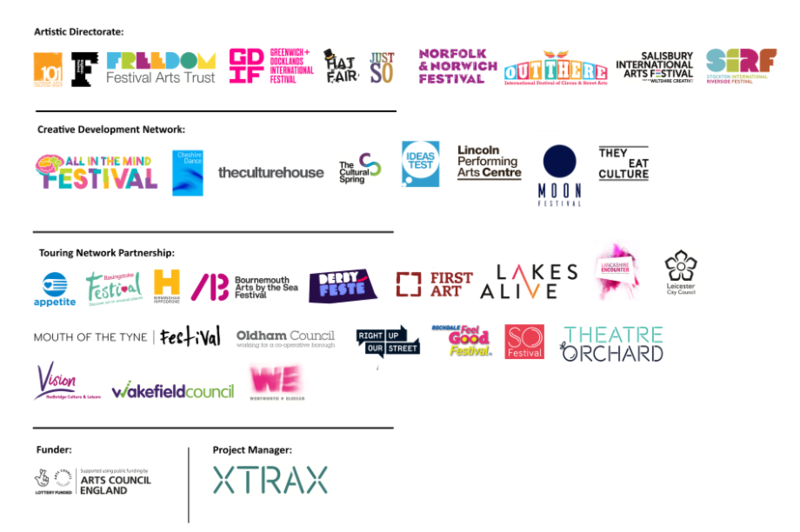 The Associate Touring Network is a group of nine festivals who are working together to extend the reach and benefits of the existing Without Walls programme in areas where there is low engagement with the arts. 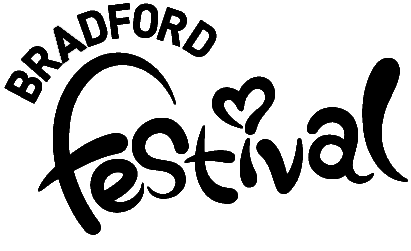 Supported by Arts Council England through the Strategic Touring Programme, it is a three-year project that aims to strengthen the outdoor sector and enable audiences across England to enjoy the highest quality new work produced by British artists. 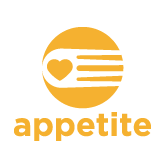 Appetite is a CPP project which aims to get more people in Stoke-on-Trent to experience and be inspired by the arts by presenting a feast of tasty family-friendly events featuring world-class artists, shows and activities. 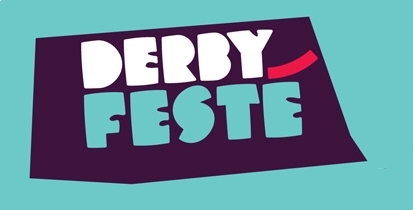 Derby Festé is the highlight of Derby’s events calendar, a fantastic outdoor spectacular with live performances, music, dance, film and more. 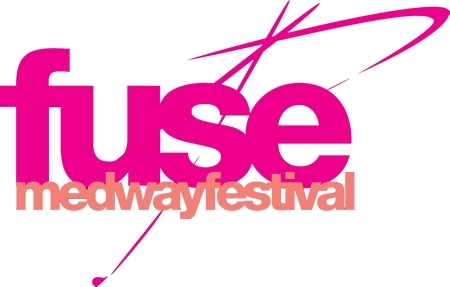 The Fuse Medway Festival takes place in three towns across Medway. Gillingham, Chatham and Rochester will play host to high-quality outdoor arts entertainment from local and international performers. LeftCoast is Blackpool and Wyre’s Creative People & Places Programme and dedicated to bringing amazing arts direct to the area using developing extraordinary ideas in extraordinary places with support from extraordinary people. The Out There Festival is the largest festival of it’s kind in the east of England and has built a national and international reputation for presenting world-class artistic quality, new and diverse work, regional artistic talent, international collaboration, innovative community engagement and a and rich mix of indoor and outdoor performance. SO Festival transforms Lincolnshire’s coastal district of East Lindsey into an international arts venue with spectacular visual art, street theatre, world-class performers and dance acts. Summer in Southside livens up the streets of Southside with the best in outdoor theatre, dance, circus and music. Without Walls Associate Touring Network is managed by XTRAX, an organisation which supports inspirational outdoor performance; running projects, festivals and showcases designed to promote innovative outdoor work from UK and international artists.